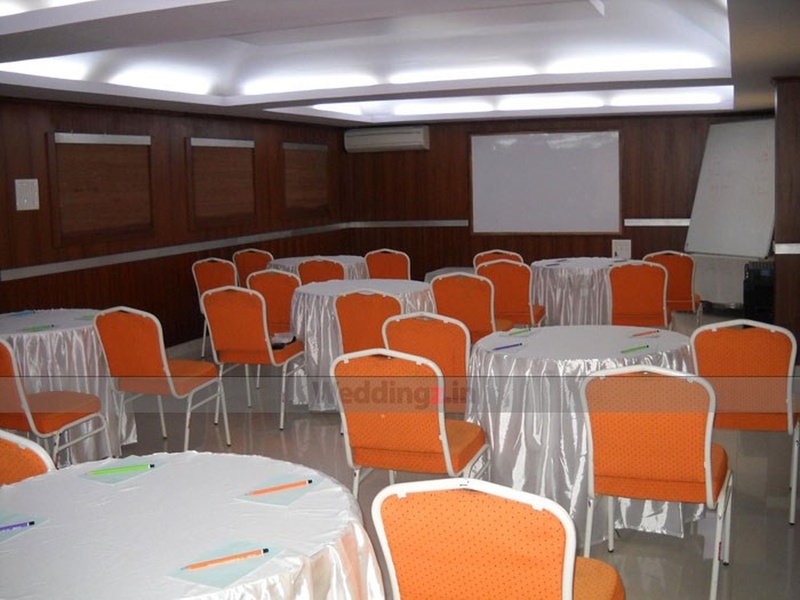 Host your pre-wedding function, wedding and reception in style at the Dew Drops Hotel, Sheshadripuram, Bangalore. 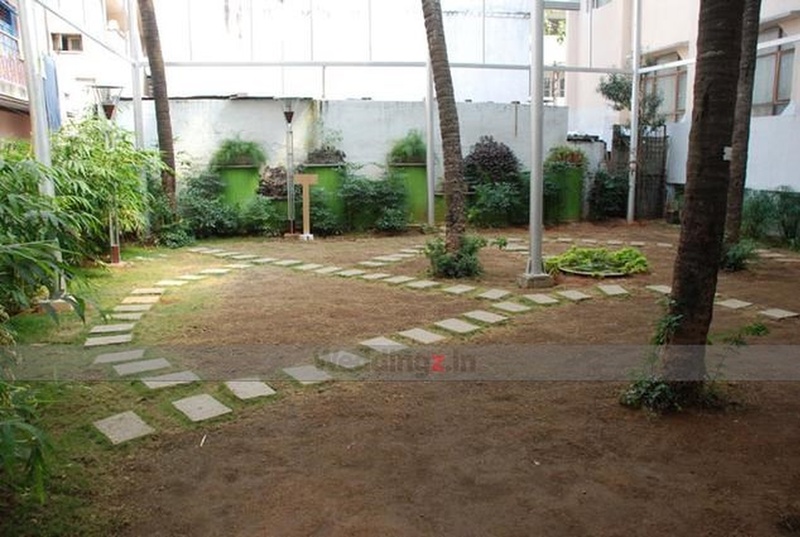 It is located near the Seshadripuram Police Station which is well-known among the locals. Hotel Dew Drops Bangalore serves multi-cuisine delicacies in both vegetarian and non-vegetarian food to their guests. The lavish décor of the venue gives a special touch to your big day. The venue allows you to get your own decorator from outside to decorate the venue as per your requirements. You need not worry about your guests who come a long way to attend your functions as the venue offers them a comfortable stay. 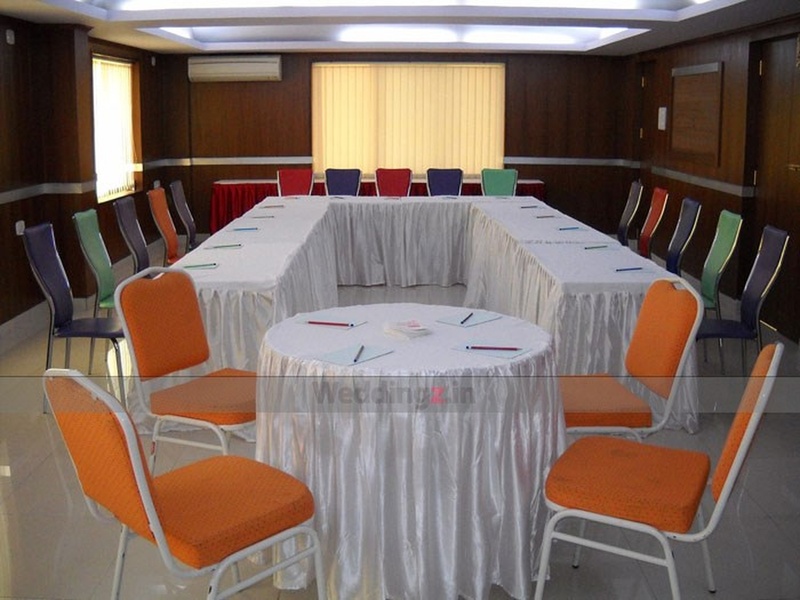 It has a spacious banquet hall for having indoor functions. It also has a lush green lawn for having an open-air function under the starlit sky. 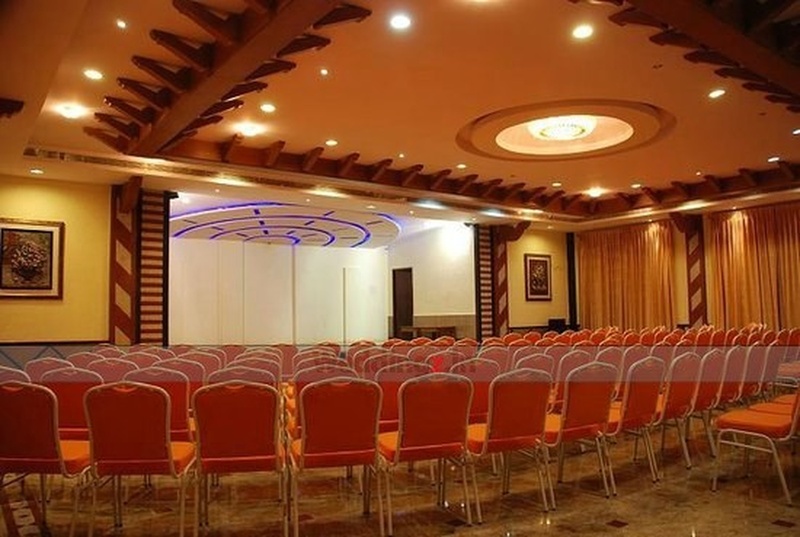 Book Dew Drops Hotel, Sheshadripuram, Bangalore to make your forthcoming events a memorable one. 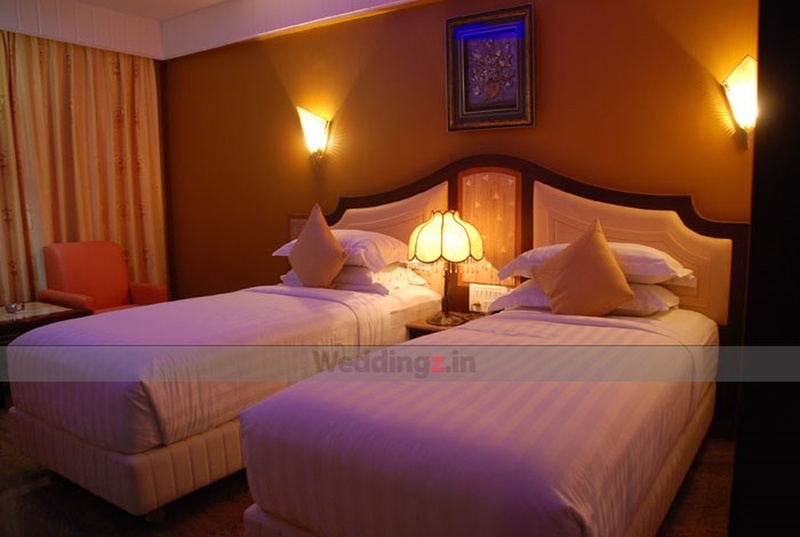 The Dew Drops Hotel located in Sheshadripuram, Bangalore has Wedding Hotels, Cocktail Venues, Banquet Halls and Wedding Lawns. 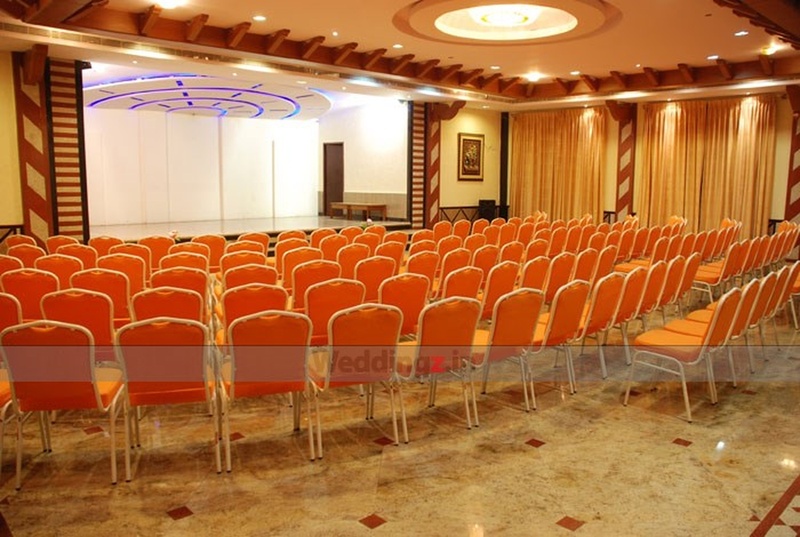 Hall can accommodate upto 250 guests in seating and 500 guests in floating. Lawn can accommodate upto 100 guests in seating and 150 guests in floating. Vegetarian and Non Vegetarian food is served at this venue. Features of this wedding venues are : Food provided by the venue , Non-Veg allowed at the venue , Alcohol allowed at the venue , Halls are air Conditioned , Ample parking , Baarat allowed , Fire crackers allowed , Hawan allowed , Decor provided by the venue , Packages starts at Rs 450 per plate for vegetarian menu and at Rs 550 for non veg menu. Decoration starts at Rs 15000.